Beacon Insurance Agency is dedicated to serving those who serve others. We are a church insurance agency that works with Church Mutual and GuideOne Insurance. We have built strong relationships with both of these providers and can offer package policies including property, general liability, crime, sexual misconduct, directors & officers liability, hired & non-owned automobile and employment practices liability. In our mission to serve those who serve the greater good of the community, Beacon offers insurance for nonprofit organizations. We customize our policies to safeguard the volunteers, independent contractors and medical professionals who work with your organization and cover everything from the property to the staff. It’s critical to keep your students and faculty, facility and school materials safe. We offer insurance and policies specifically designed for private educational organizations through Church Mutual and GuideOne. Most importantly, we ensure the grounds of your education organization and everyone on them are thoroughly protected. 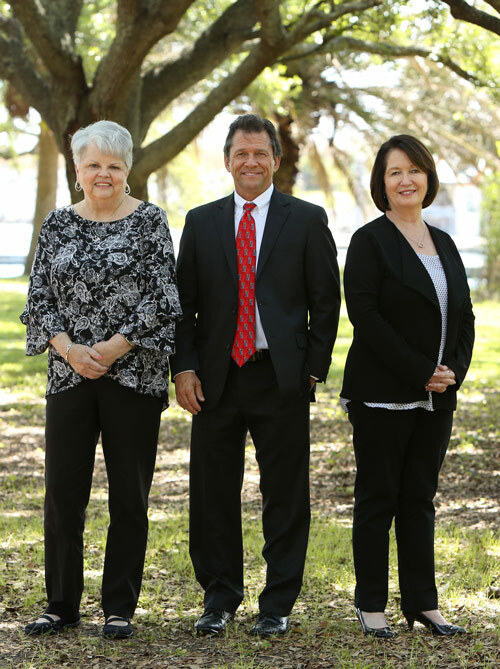 At Beacon Insurance Agency, our mission is to serve those who serve others. For that reason, we formed nearly a decade ago with the singular focus on truly being a church insurance agency. We provide insurance resources for religious organizations including private schools, Christian schools and nonprofit organizations as well as churches. The needs of our clients are very different than many secularly based organizations and businesses. Therefore, we represent highly trusted insurance providers who offer specialized church insurance programs. With our particular focus, we position our team members to understand and meet the specific needs of the religious organizations we serve by providing the guidance they need. In the past decade of serving the religious community, Beacon has risen to the top of the industry as a church insurance agency. And, of course, we take great honor in that position. First, we give each church and organization we serve personal care and attention. Further, we help assess their particular needs and find the right plans for their very specific needs. Most importantly, we ensure they have full coverage for any eventuality. This happens from the time we conduct an initial risk survey to the customized policy development. At Beacon, we make it our mission to light our clients’ way to peace of mind. For that reason, we represent only the strongest financial carriers. Our carriers have an A-rating or better from A.M. Best, a global insurance credit rating and information service. 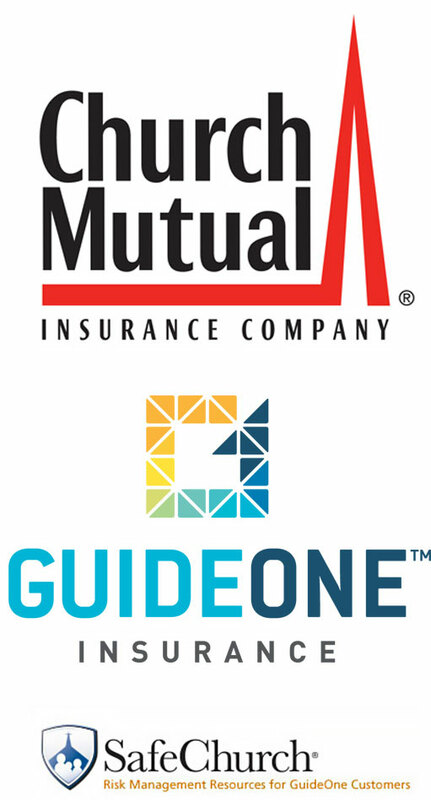 Our strong partnerships with Church Mutual and GuideOne Insurance give us the peace of mind to know we are providing you the best options available. 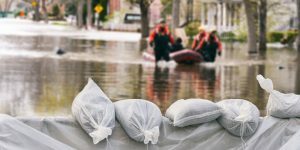 Do you Have The Proper Church Insurance Coverage? At Beacon, we also focus our efforts on providing coverage for specialized groups like other religious organizations, nonprofits and private schools. We know we are fulfilling an important mission by providing for their unique requirements. For that reason, we work with top-rated nationwide insurance carriers. These carriers offer policies and programs to provide for the needs of these groups. Transport vehicles are crucial to your organization but can also be a big risk factor, making them difficult to insure. We offer insurance plans that can keep your risks managed. While Florida Law requires churches with four or more employees to carry Workers’ Compensation Coverage, we, at Beacon recommend all churches carry coverage. Even if you have fewer than four employees, you can still face devastating liability. We offer WCC policies for congregations of any size. 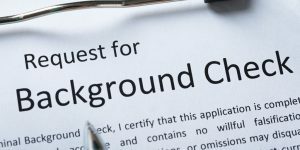 From specialized staff training to background checks, we are dedicated to assisting our clients with loss prevention and risk management by offering GuideOne insurance and access to the SafeChurch program. We offer plans to provide affordable accident insurance for the activities of amateur sports teams, church camps, pre-schools, youth groups, marching bands, choirs, daycare providers, Christian schools and volunteer programs. From small assemblies to international exhibits, we offer coverage for any special events our clients are involved in. No matter the celebration, make sure you’re covered in the event of unexpected dangers. Cyber liability policies cover the risk associated with the use of both electronic and non-electronic information by churches, educational organizations and nonprofits. We offer a wide range of options to meet your needs.its. Legal defense can become too expensive for some churches to afford without the proper coverage in place. We offer an Umbrella Policy that is especially beneficial in serving as liability insurance for churches. "Terry's dedication and the pursuit of excellence are clearly evident in all that he does as our insurance representative. His integrity and character are equally impressive..."
At Beacon Insurance Agency, we focus our specialization on working with churches, nonprofits, and private schools to offer them the type of protection they need in order to safeguard every aspect of their church or organization. Sign up for our newsletter to learn about risk and how you can manage it. At Beacon Insurance Agency, we are allied insurance providers for churches, nonprofit, and private school organizations. With over a decade in the industry, we are experts in covering the requirements of these specialized groups. Our blog offers advice and information that can help keep your congregation or organization safe.